Quick Home Offers Provides You With The Most Efficient and Easy Way To Sell! Fast, Effective closing on your date of choice! All-Cash, As-Is offer (no repairs needed). We can purchase with existing tenants! We may be able to deal with bad tenants for you! We can help you move, if you need it. Un-permitted work is not a problem for us! No Obligations To Accept! No High Pressure Negotiations! Just the basics. Then we’ll hop into action and determine your fair offer price. Within 24 hours we’ll make you a no-obligation cash offer at a fair price. If it’s a fit, great! Receive an All-Cash, As-Is Offer In 24-48 Hours! You Decide If It’s A Fit Or Not! It’s Really That Simple! Tell us about your situation and how we helped… Adam was very helpful. I had a house and the tenant didn’t pay rent for 6 months. 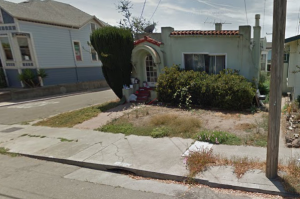 The tenant left the place in not-so-great shape and you bought it as-is! Thanks! 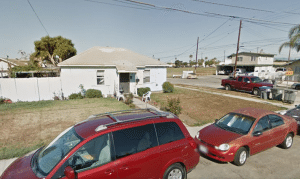 Why Sell Your Clovis House To Quick Home Offers? 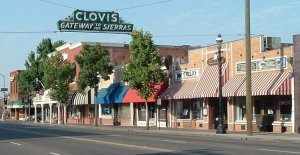 Here’s How To Sell Your House Fast In Clovis CA. 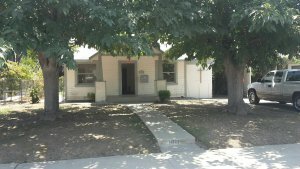 Quick Home Offers will pay a fair price for your Clovis house. 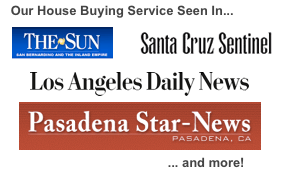 Most “Sell My House Fast Clovis” companies offer you a low-ball cash offer and say “take it or leave it” . Quick Home Offers works differently. We understand that a one size-fits-all solution doesn’t work. We take time to understand your needs. We then craft an offer and solution around those elements. We’ve seen it time and time again, so many agents and companies overlook simple solutions, because most of them use a one-size-fits-all solution. If the property is in not-so-hot shape, don’t worry! You won’t have to pay thousands out of your own pocket in hopes that you’ll get it back once the property actually sells! 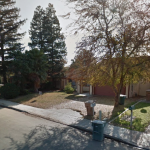 We have worked with many sellers asking to sell their Clovis, CA property fast! 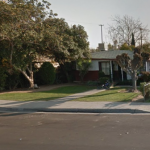 We Buy Houses Clovis California – Sell Your House Fast Clovis California We buy houses, land, multi-family properties in other other areas including Ventura County, Greater Los Angeles Areas, Inland Empire, Central Valley Areas, Bakersfield and other cities. If you want to sell your house fast in Clovis, connect with us… we’d love to make you a fair, cash, no-obligation no-hassle offer. Take it or leave it. You’ve got nothing to lose!